This quarter’s BOSS panel discussion is How to Give Amazing Customer Service. The next half hour you will get a chance to discuss the topic on your own at your table. The panelists will walk around and engage in conversation at the tables. The remaining 45 minutes is for the attendees to ask the panelists questions, and then for our panelists closing thoughts. 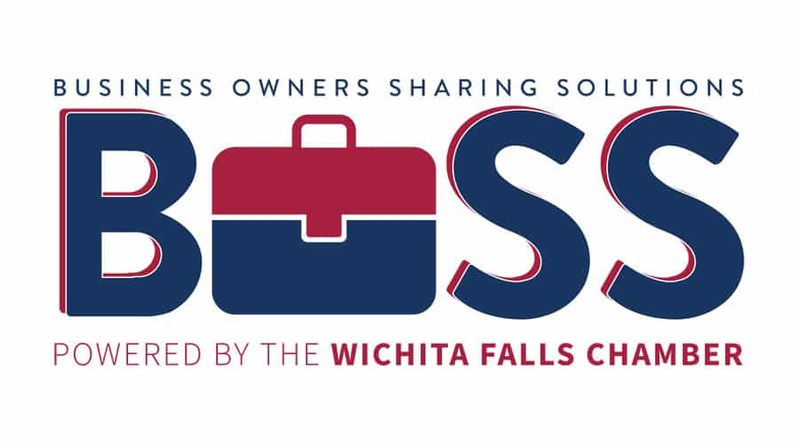 Contact Rebecca Churchwell rebecca@wichitafallschamber.com to get registered today!